Vaccines protect children from dangerous illnesses. Vaccinations are one of the best ways to protect your children from critical illnesses and serious diseases. It is important that your child receives the recommended immunizations to protect their own health as well as the health of your family and peers. Infants are born with protection as they receive antibodies from their mother in the womb. Immunizations are serums created from a “killed” or “weakened” version of the bacteria or virus that is the source of that certain disease. As your child receives a vaccine injection or oral medication, it stimulates the body’s production of antibodies. Antibodies create immunity and trigger the body to react as if it were infected and prepared to repel the actual infection. The life span of vaccinations vary. Therefore, it is important to stay up-to-date on the recommended schedule for immunizations. Not only does the length of protection for immunizations differ, so does the number of doses required for certain vaccines. There are several vaccinations recommended for children, but the type of vaccines to receive changes by age. It is advised to consult with your doctor on the vaccination schedule for your child. Following the recommended plan for immunizations can help prevent many childhood illnesses or possible risk of life threatening diseases. The physicians at Longstreet Clinic Pediatrics are committed to ensuring the health of your children. We recognize that immunizations are an essential part of preventive care, and believe in the effectiveness of the vaccines we administer. The vaccines we give and their schedules are derived from data and research from children over many years. The success of the vaccinations is evident from the decrease of dangerous diseases. For these reasons, Longstreet Clinic Pediatrics requires all patients adhere to the appropriate vaccination schedule. 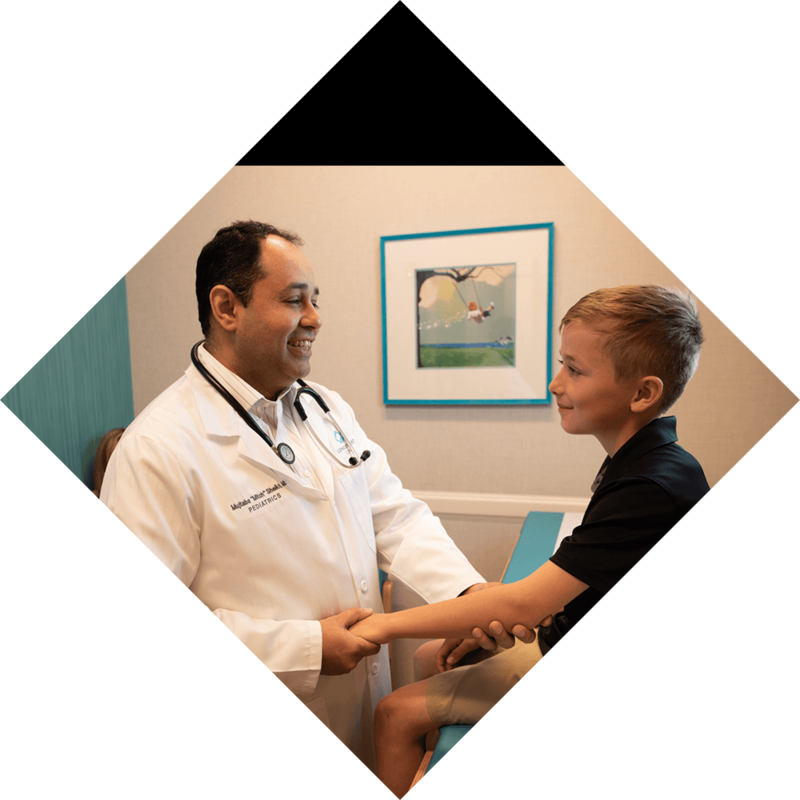 Our pediatricians are happy to answer questions and address any concerns parents or guardians may have. If you wish to do further research, we suggest reputable sites such as the CDC or the American Academy of Pediatrics for the latest information regarding immunization schedules. Because of our commitment to our patients’ health, Longstreet Clinic Pediatrics believes that immunizations are essential for disease prevention.